Welcome your guests properly with our Personalized Welcome To Our Home Doormat. This Personalized Spring Decor features a pretty bird, vine and heart accents. Our Personalized Doormats will be specially personalized with any custom message line. 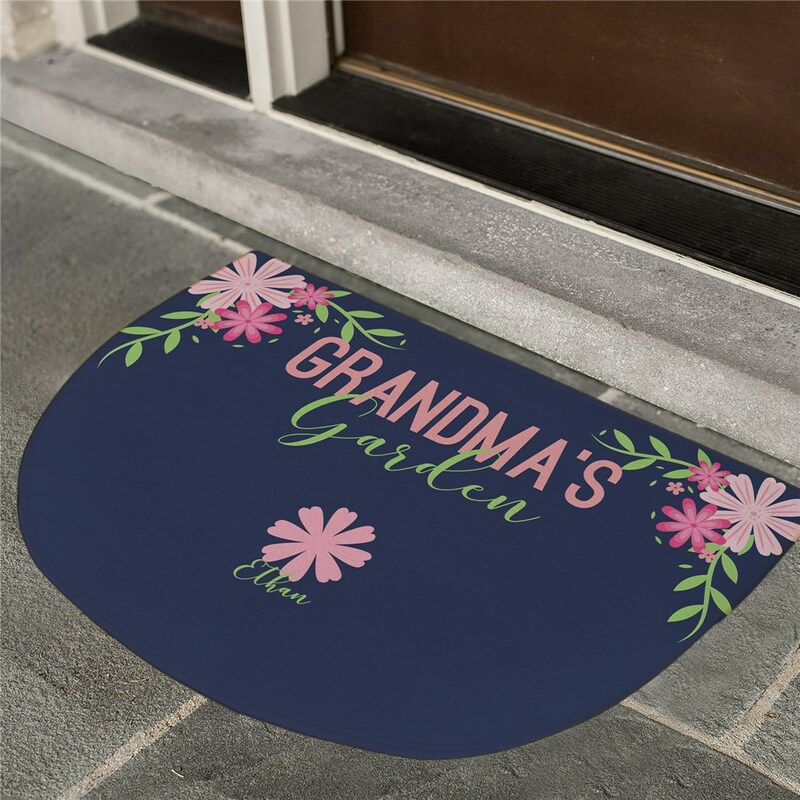 A personalized welcome mat makes a fantastic gift for housewarming parties! The doormat is adorable. Looks just as I expected from the online images. I love my rug but I also think 28 dollars was a little much!! It’s cute and nice!! 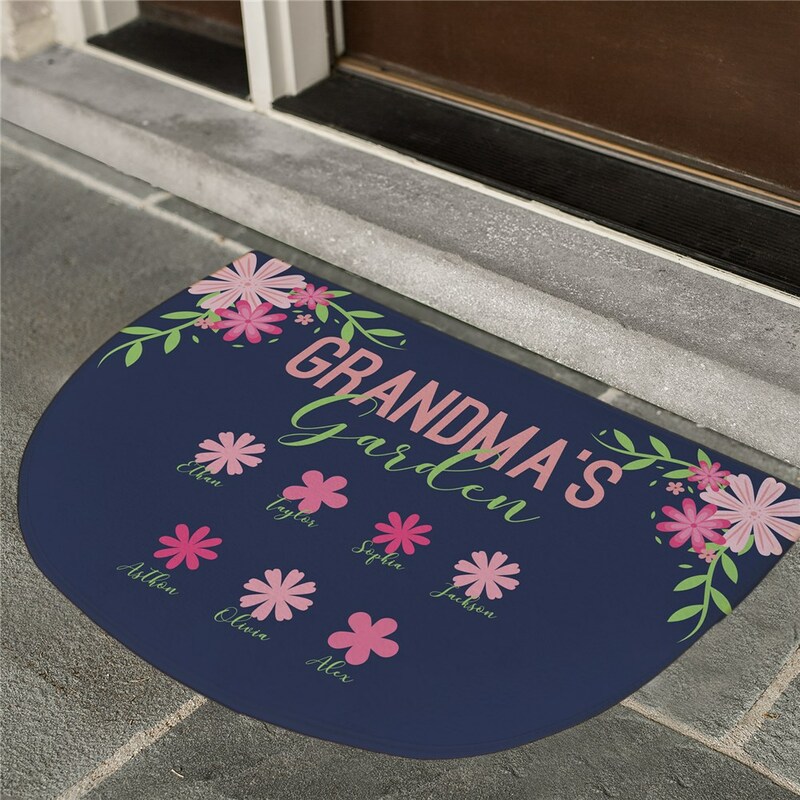 My grandkids love seeing their names on the welcome mat.